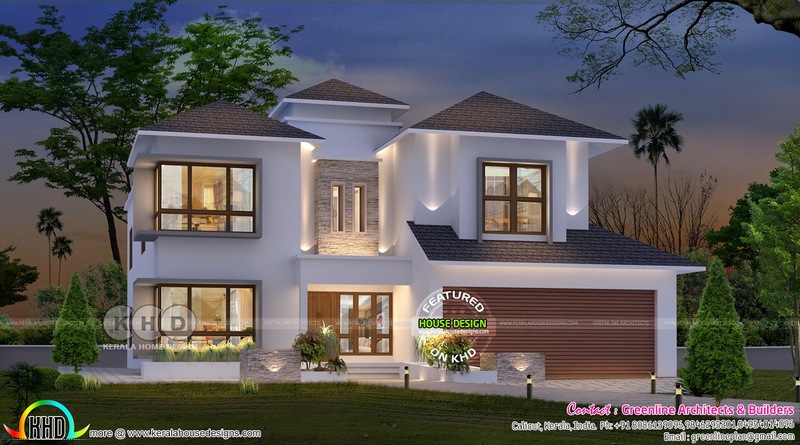 3166 Square Feet (294 Square Meter) (352 Square yards) 4 bedroom USA model modern house plan design. Design provided by Greenline Architects & Builders, Calicut, Kerala. 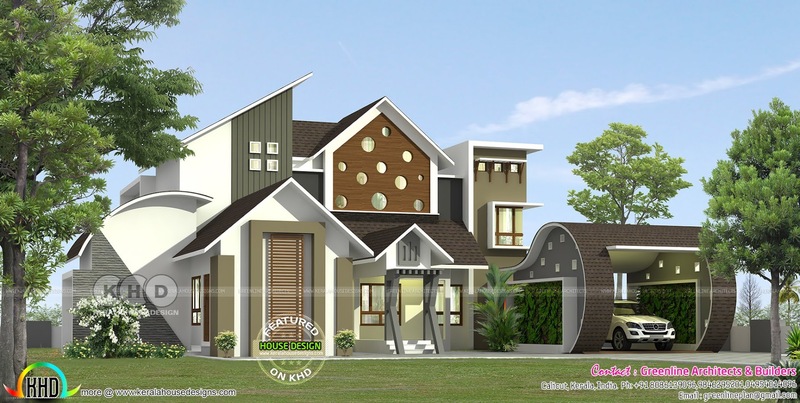 Ground floor area : 1848 Sq.Ft. First floor area : 1318 Sq.Ft. Total area : 3166 Sq.Ft. 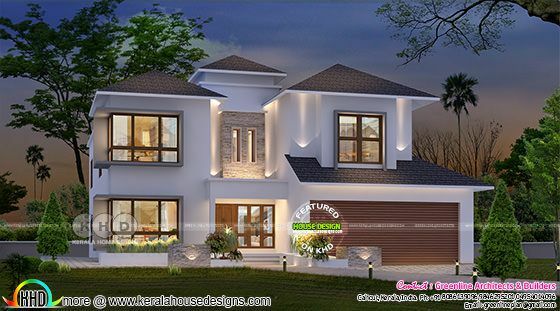 0 comments on "USA home design from Kerala"